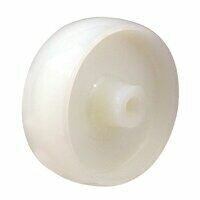 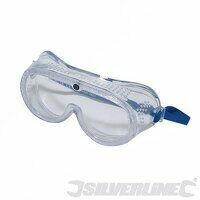 White nylon industrial castor with zinc plated pressed steel housing. 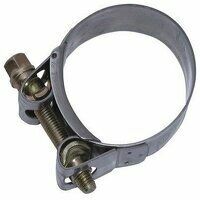 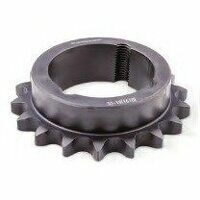 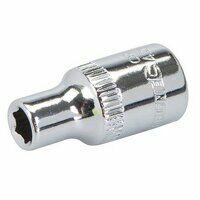 This is a swivel top plate fixing type and is unbraked. 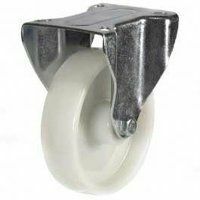 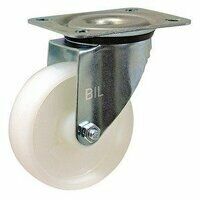 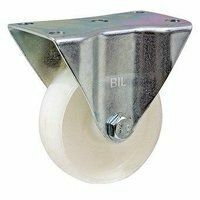 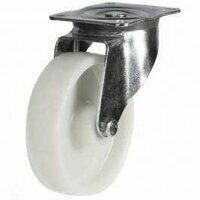 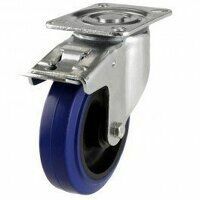 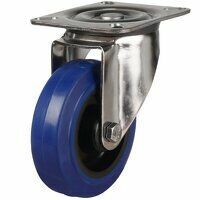 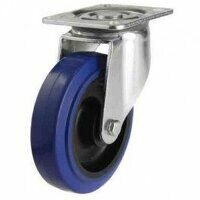 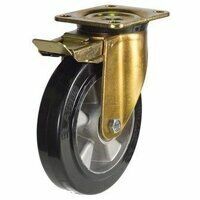 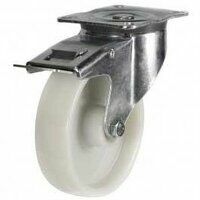 The industrial castors are extremely hard wearing and are ideal for trolleys & so on.